Authorities have arrested four individuals from the island of Haa Dhaal Kulhudhuffushi on suspicion of practicing voodoo or 'dark magic' to change the outcome of crunch presidential election in September. The individuals were arrested following inspection of their residences at Kulhudhuffushi through a court order. 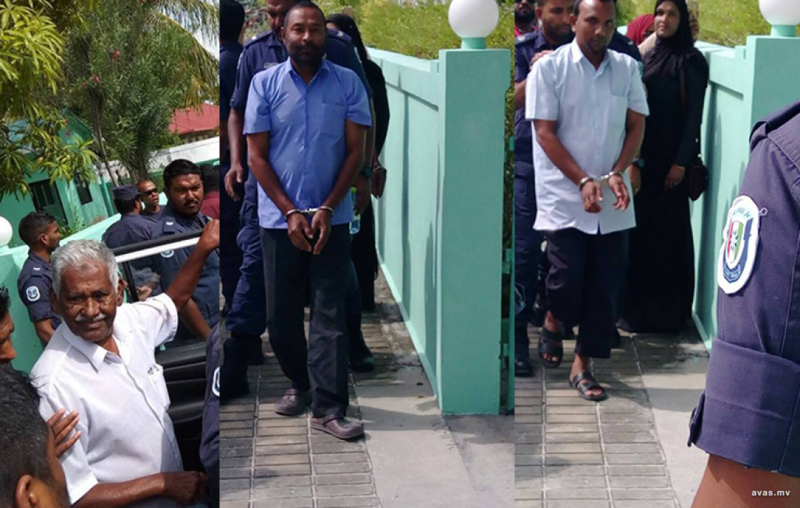 The four arrests came at different hours on Thursday evening, while the last of the four were arrested on early Friday morning. Among the men suspected of practicing black magic or voodoo, Kulhudhuffushi council's assistant director Ismail Ibrahim and senior admin officer Hussain Ali are included. Maldives Police denied disclosing any information related to the case.